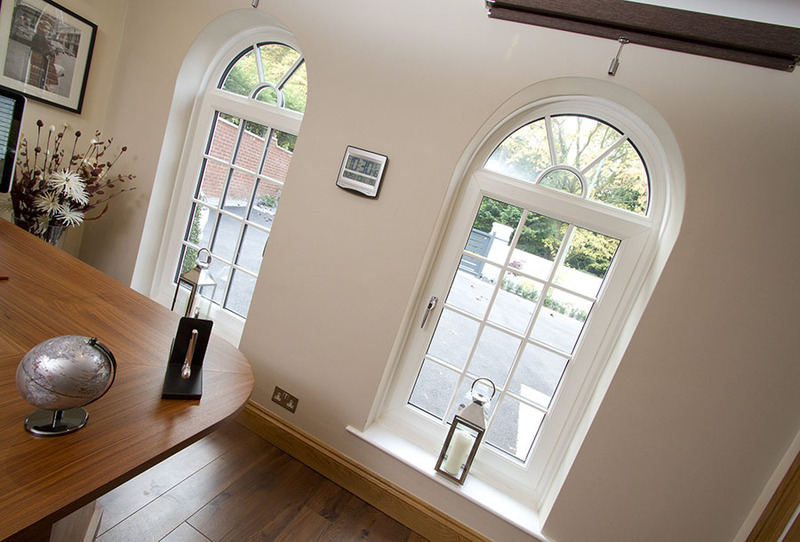 Our range of made-to-measure uPVC double glazed casement windows are our most popular window design choice, offering security, energy efficiency and they are available in a wide range of styles and colours to enhance the look and performance of your Hertfordshire home. 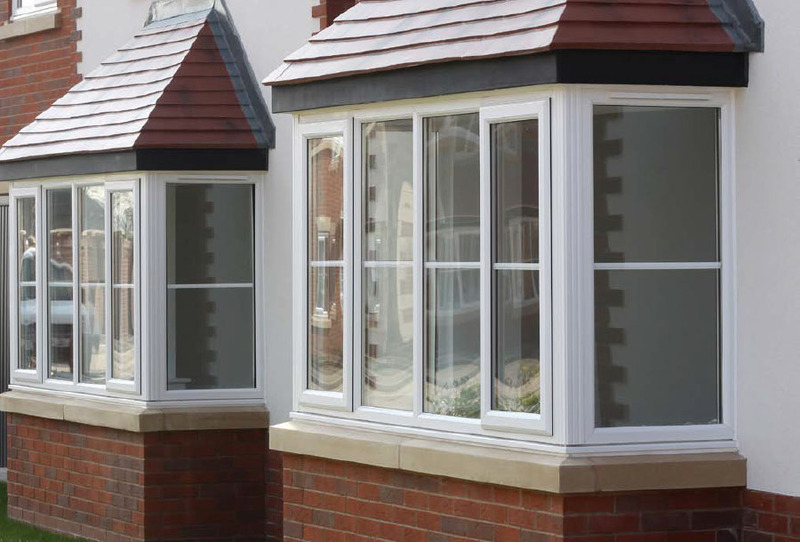 Whatever style you choose, you'll find our casement windows aren't just pleasing to the eye, they're practical too and can help reduce your home heating bills and save money! 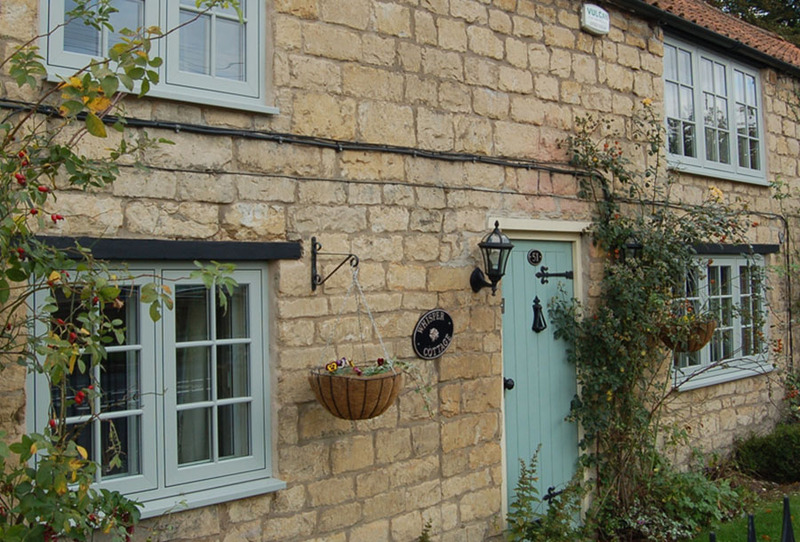 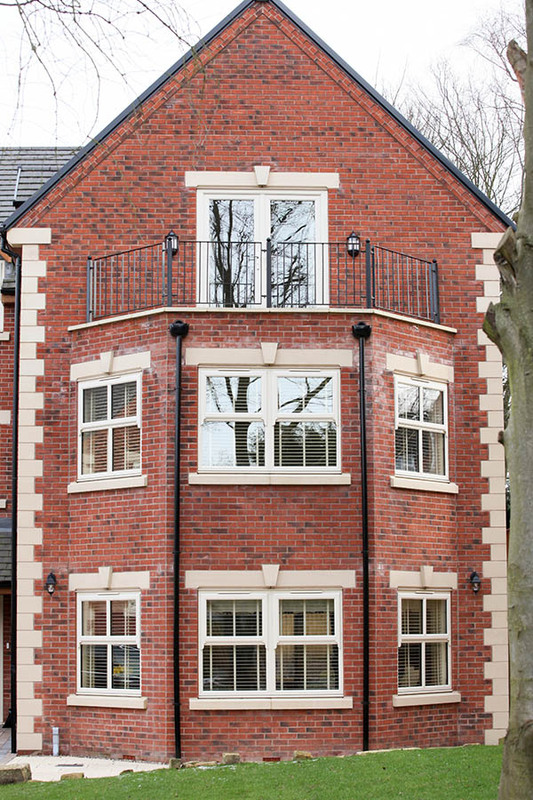 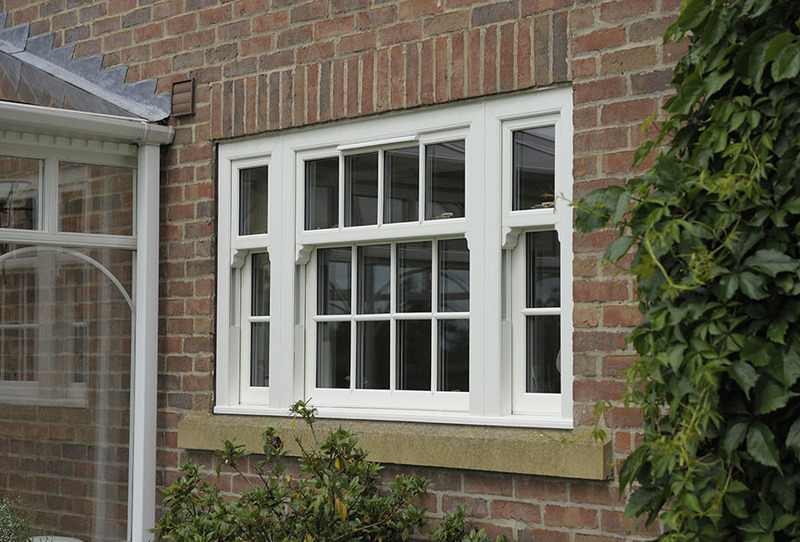 Casement windows are practical, versatile, secure, energy efficient and attractive. 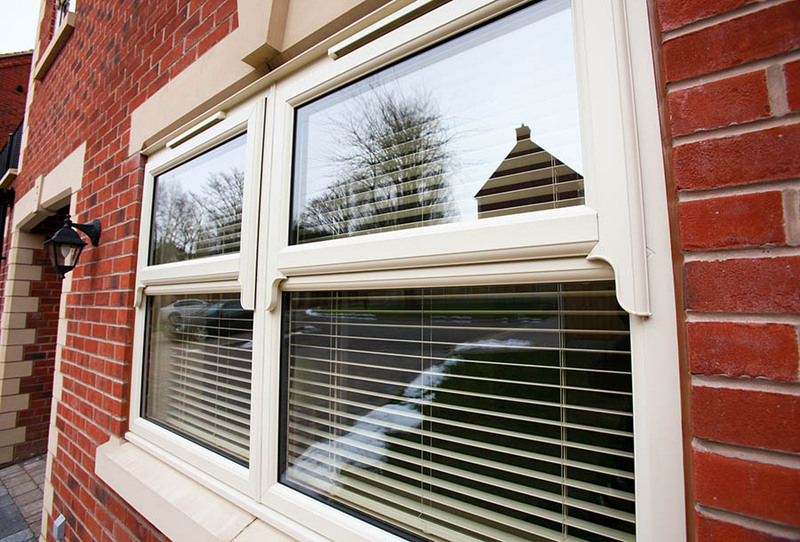 For these reasons it's one of the most popular window styles on the market and is suited to a multitude of applications.